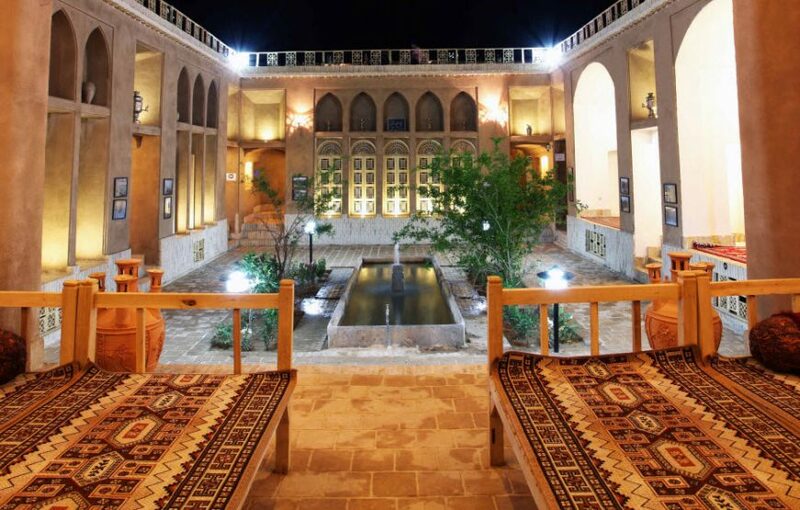 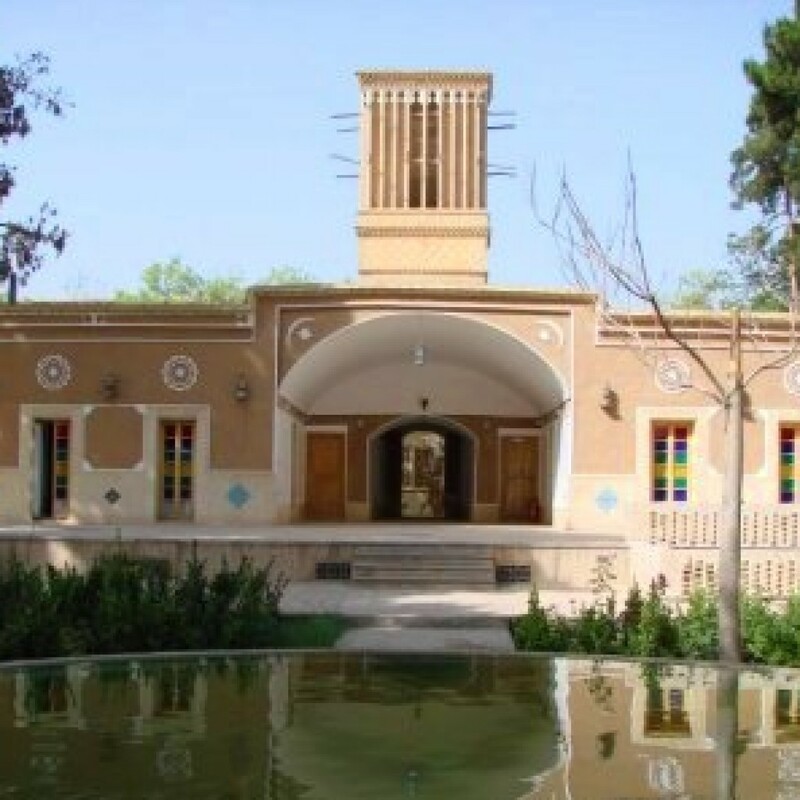 Saray Shaarbaf is one of the traditional houses in Yazd that turned to a Hotel with modern facility. 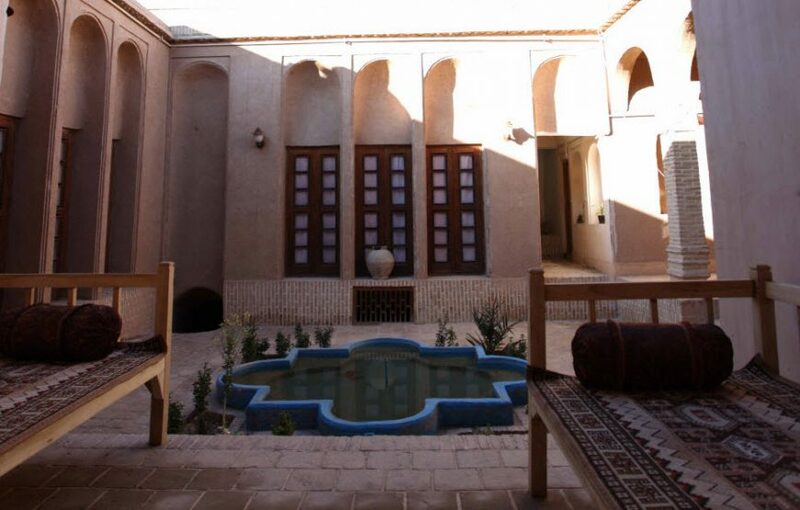 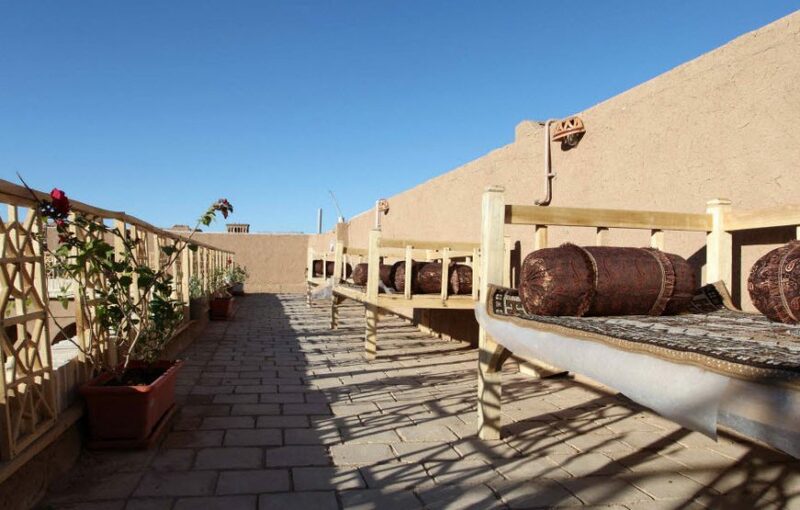 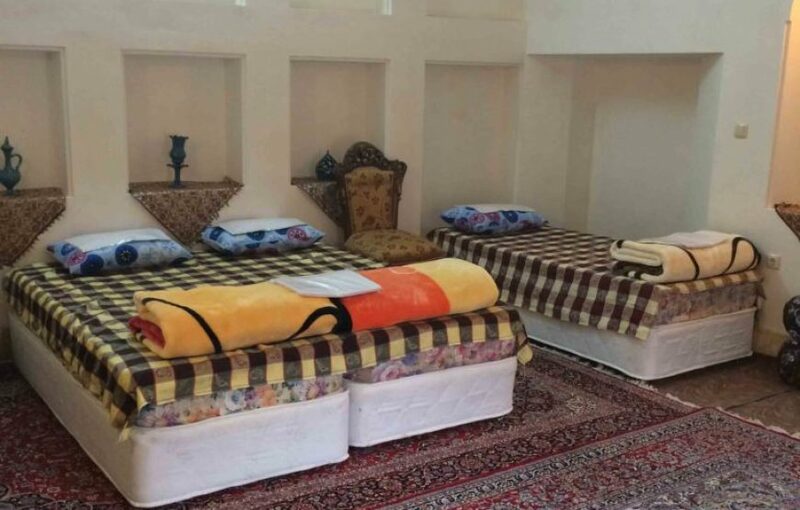 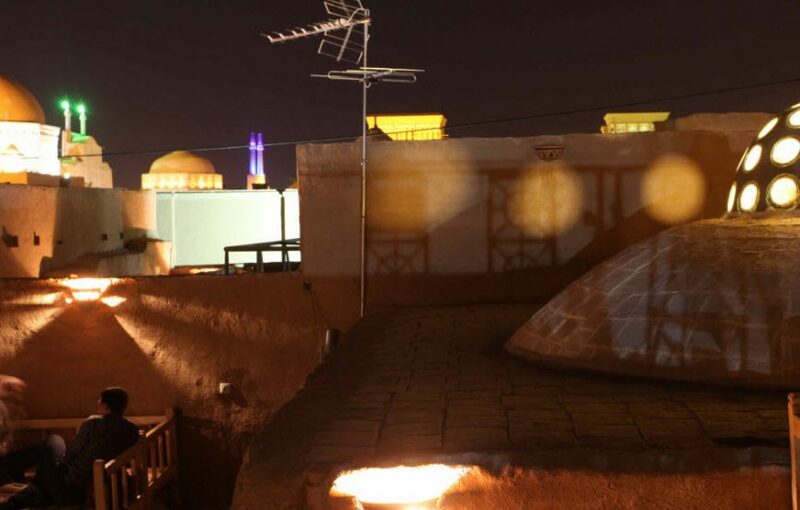 This hotel is located in the Old Quarter of Yazd in Fahadan Street that is near some attraction sites like Alexander’s Prison and Lari House. 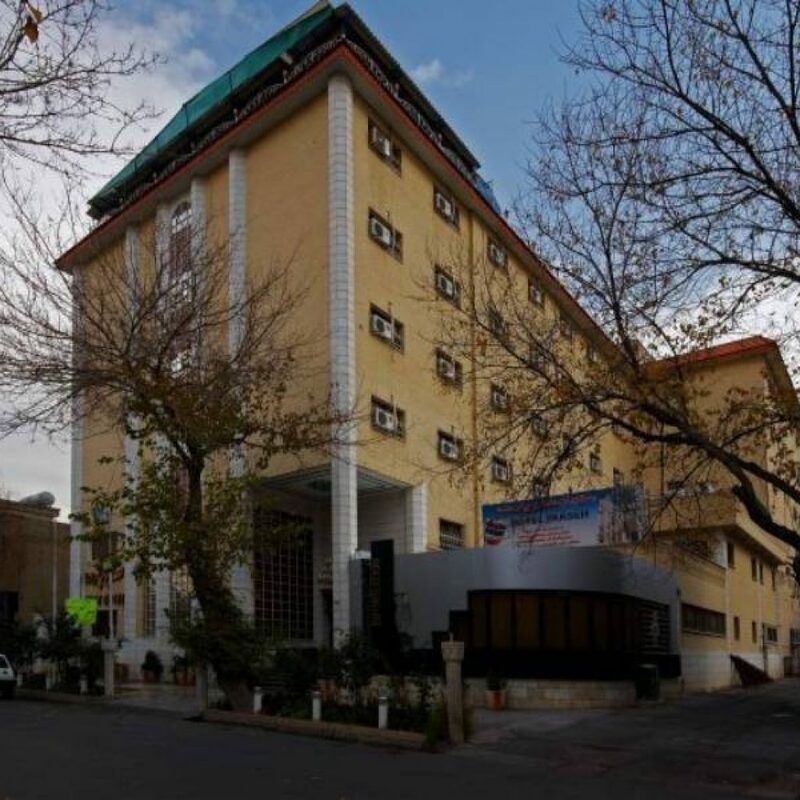 This Hotel with 10 rooms, a coffee shop, restaurant ,parking and 24 hours services is ready to be your host. 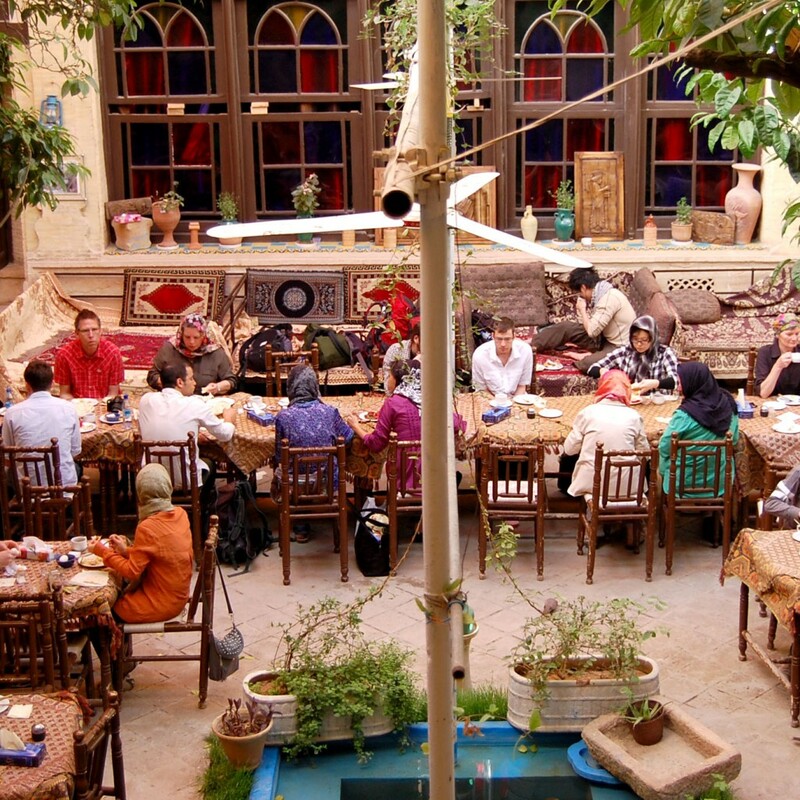 The coffee shop is on the beautiful roof and you can taste one of the Iranian drinks in this place and enjoy your time with a spectacular view of city. 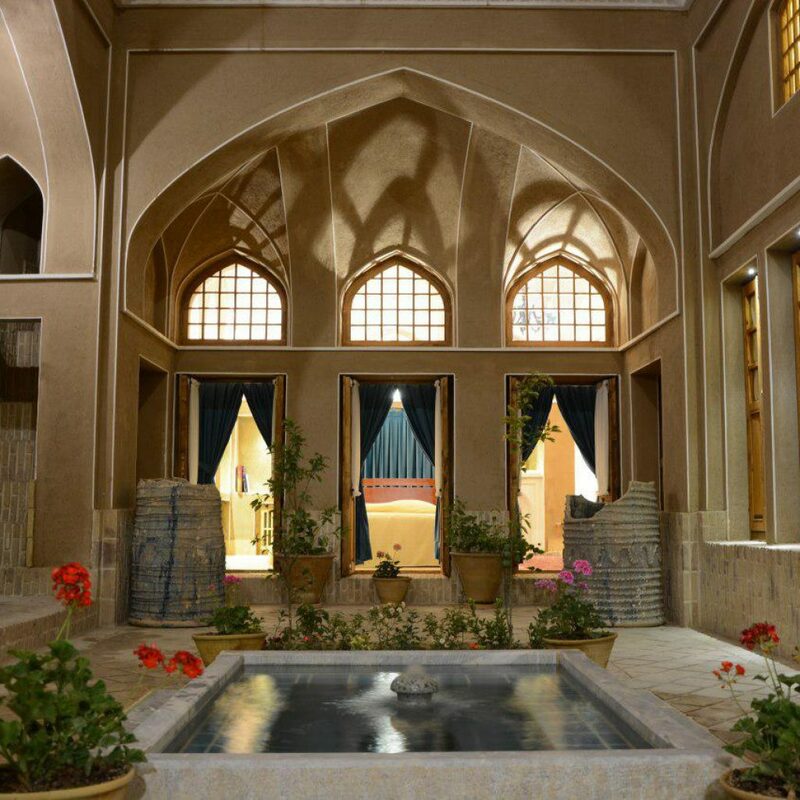 This hotel is based on Iranian traditional architecture with two yards and all Iranian traditional decoration that would be interesting for you as attraction.